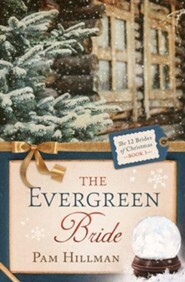 Ewan Murray and Kate McDougall hold a mutual appreciation for musicand each other. 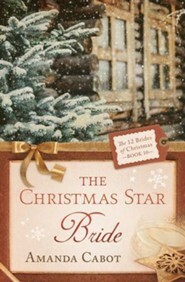 But as she comes of age, Ewan realizes he must do something to prove his worth to her banker father. 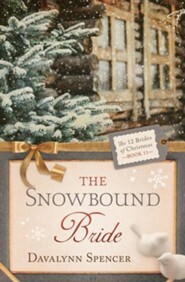 Will a refurbished heirloom and a sudden snowstorm be the key to earning permission to marry? 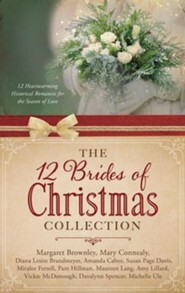 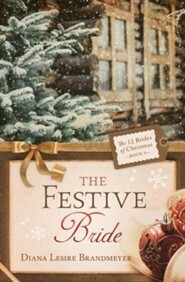 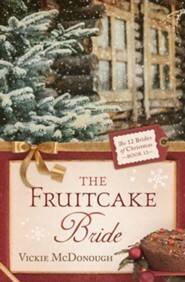 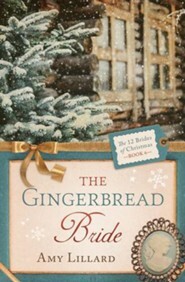 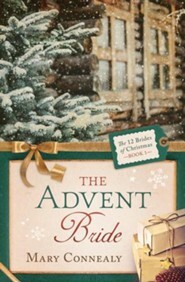 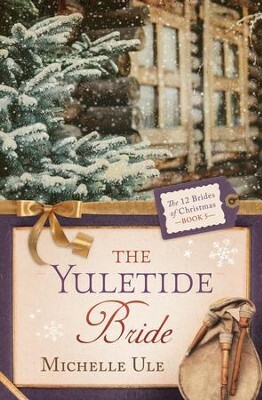 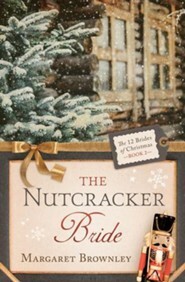 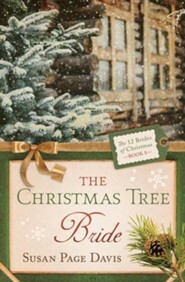 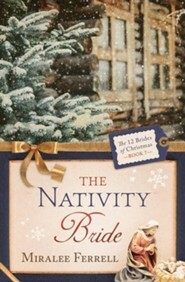 I'm the author/artist and I want to review The Yuletide Bride - eBook.